Coleman from +Greater Manchester Police and Chief Constable Chris Sims of +West Midlands Police. 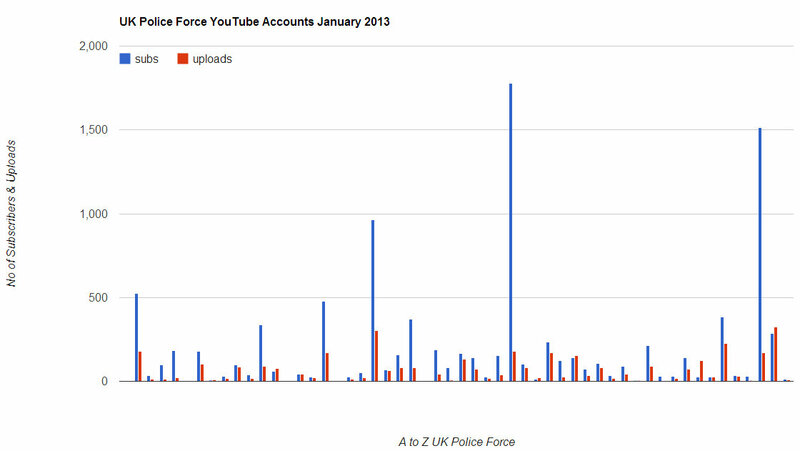 In preparation for that, here's the latest charts on UK Police on Twitter, facebook and YouTube. As always, there is a public data set. 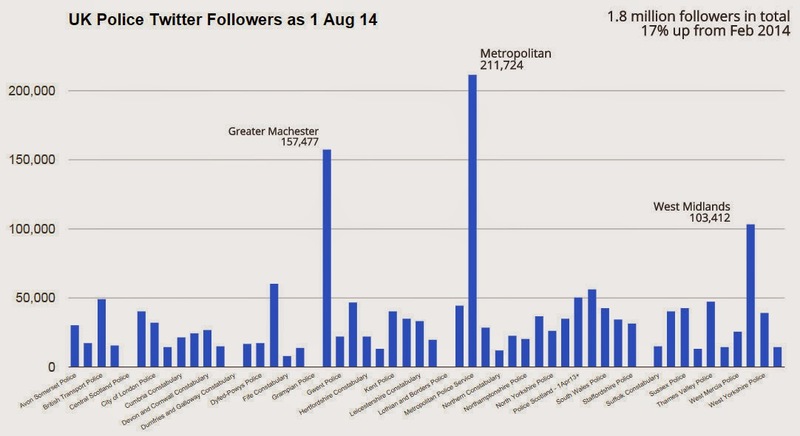 Twitter followers are up 17% from six months ago, with a total of 1.8 million followers across all UK forces (official verified accounts). Clicking one image, should open the Blogger Photo lightbox and just scroll through all. I'm keeping this post as short as possible as it's in two parts. 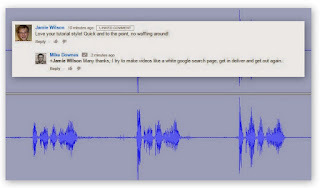 Part two will be focussing on video - especially at YouTube. Facebook is always a mystery to me, so I just record the likes and leave it at that. Police Scotland have particularly spiked. YouTube is a fascinating story for many reasons. Looking at the Jan 13 Chart, it was quite a different story, West Midlands had 1,514 subs compared to the 5,777 they have now). 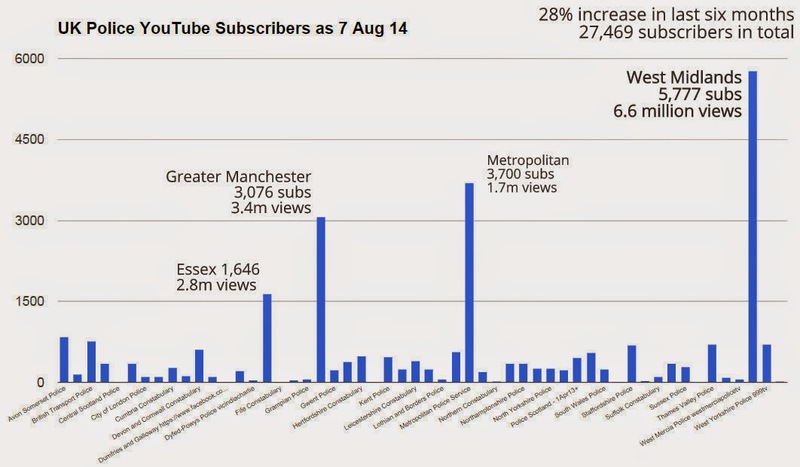 There has been a 28% increase in Youtube subscribers in the last six months across all forces. The real story with videos is the watch time and audience retention rate - both of these data sets are private unless shared by the channel creator. YouTube Views are a big part of the story. There are five forces forces with over one million channel views: +Avon and Somerset Constabulary, +Essex Police, +Greater Manchester Police, Metropolitan Police and the +West Midlands Police. The average channel view is 513,877, with a total of 25.7 million views across all 50 active Police channels (there are many minor police channels too, I have not included them here). 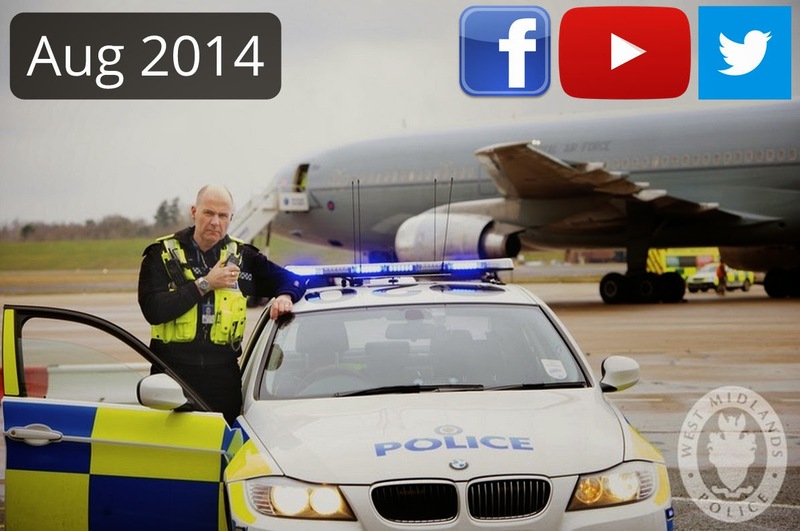 For Avon Somerset Police, their 850 subs have produced 1.85 million views. High subs do not necessarily mean high views. Although there is an average of 513,877 views per channel, take out the top five channels and the average drops to 204,000 views. 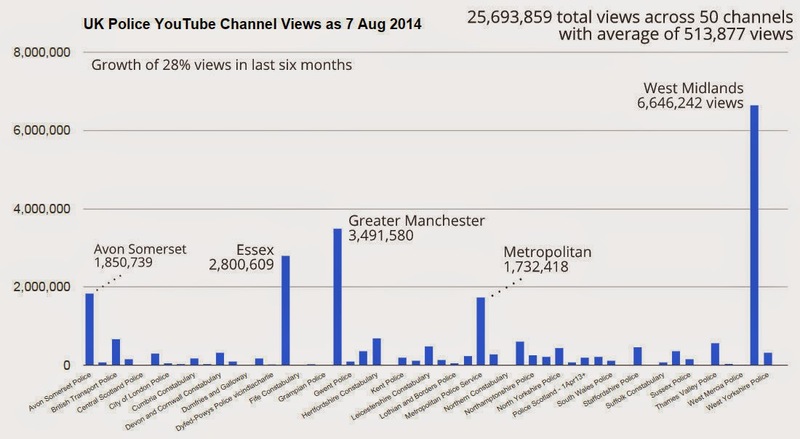 Whatever the secret is for West Mids getting 6.6 million views - they need to share it. Best practice and sharing is something West Mids are very good at (I'll be doing a follow up with them very soon). Remember, Google+ Hangouts On Air LIVE at YouTube is a real focus of #SMILECon. Most sessions and speakers are broadcast live. +Scott Mills & +Lauri Stevens will be in the UK for the conference, you can find previous live sessions at the LawsComm YouTube Channel. This ends part one as part two will focus on a real interest to me - Video Production and helping those forces who want to get better at making videos that the community will watch and care about to take action.